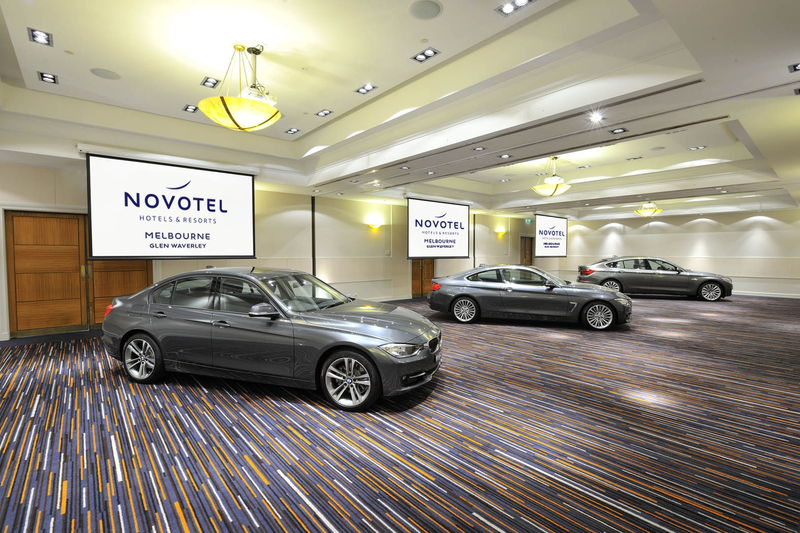 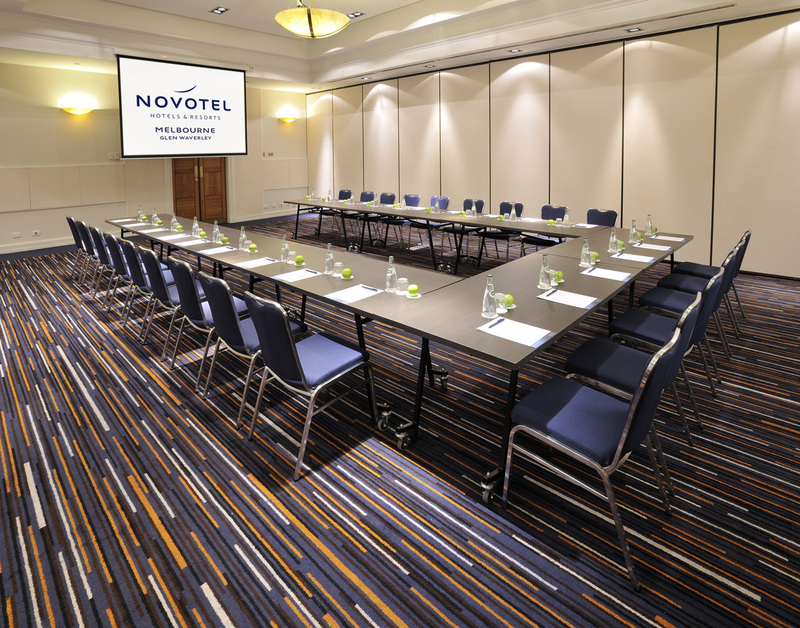 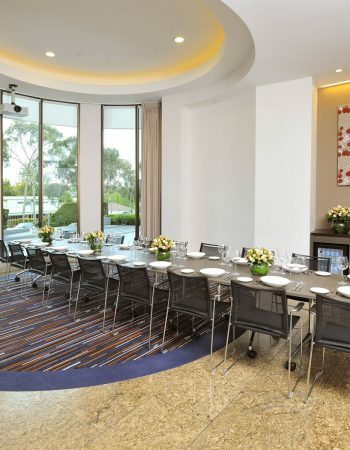 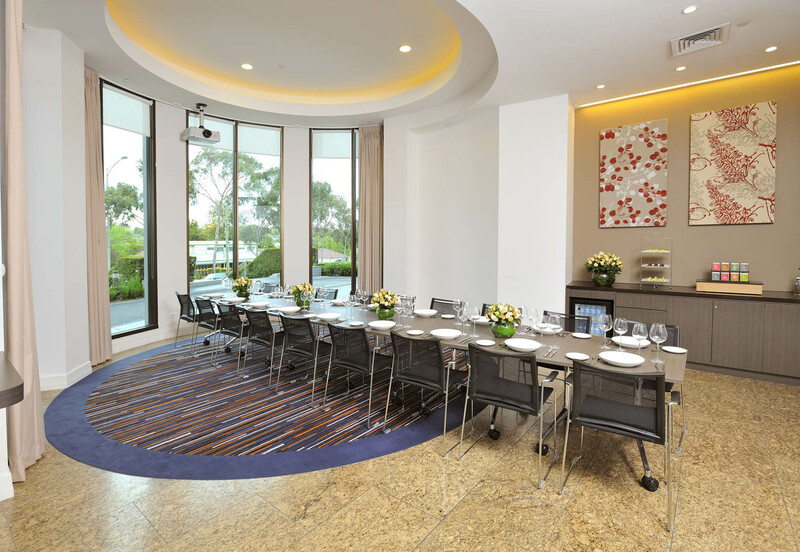 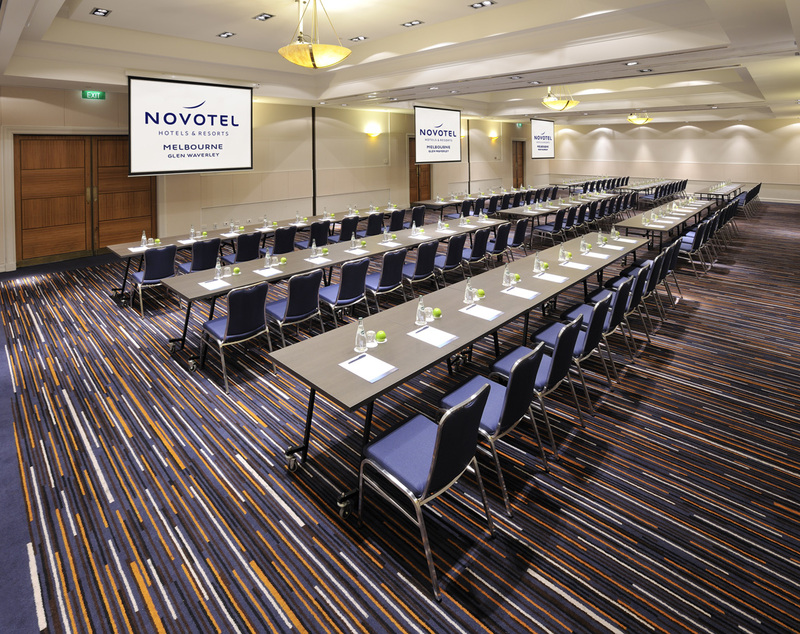 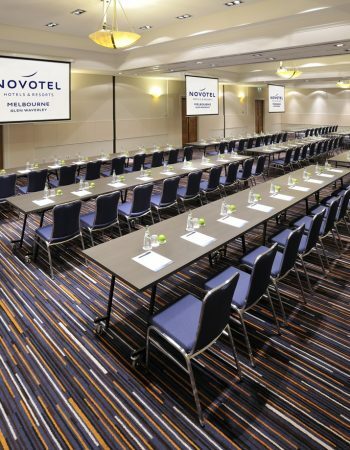 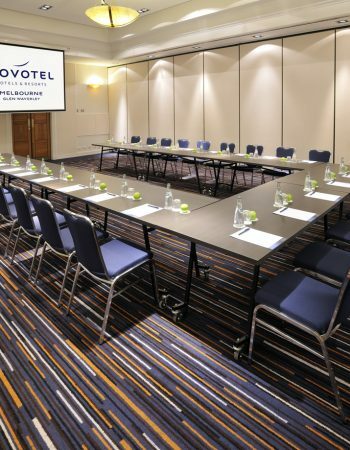 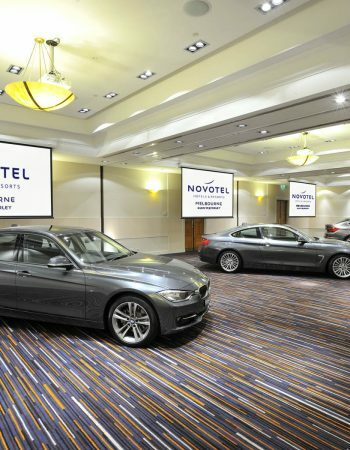 The Novotel Glen Waverley offers one of the best meeting venues in Melbourne. 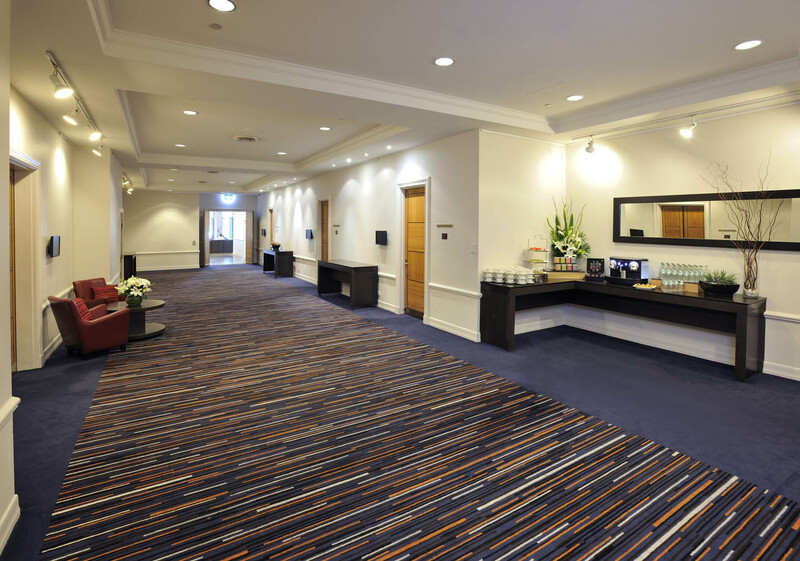 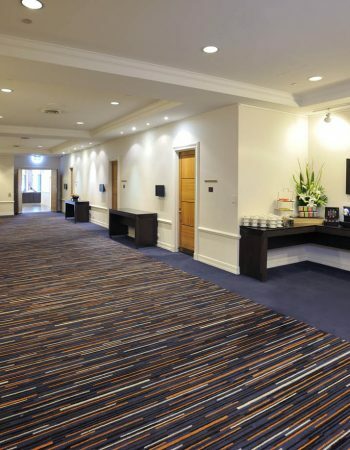 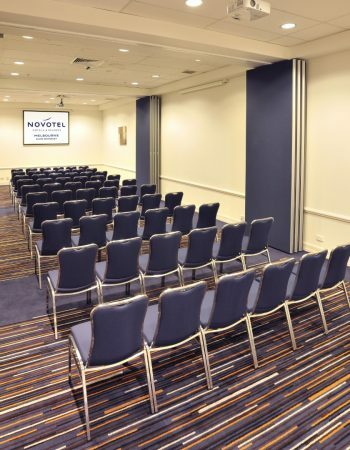 Located within walking distance of the Glen Waverley train station and with easy access to the Monash Freeway, Novotel Melbourne Glen Waverley is one of the most successful event, meeting and conference venues outside of the Melbourne CBD. 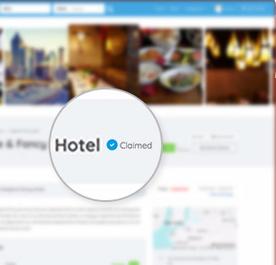 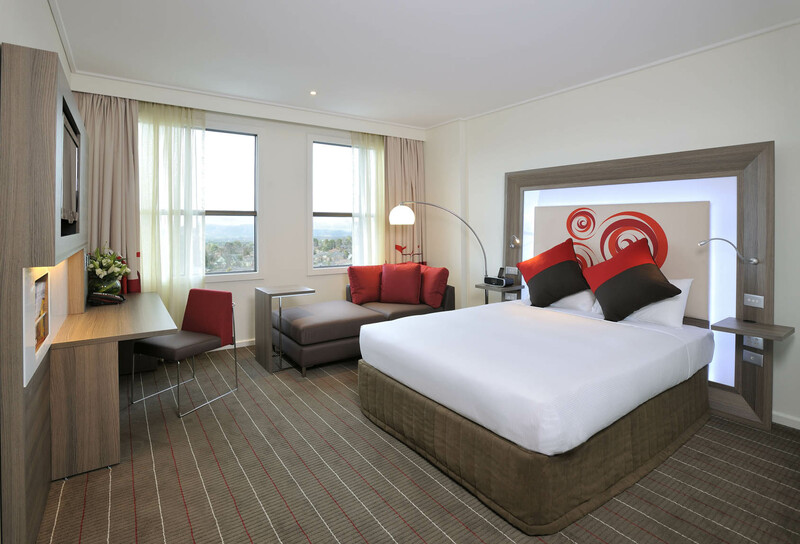 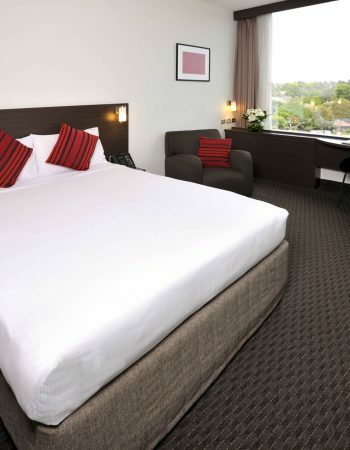 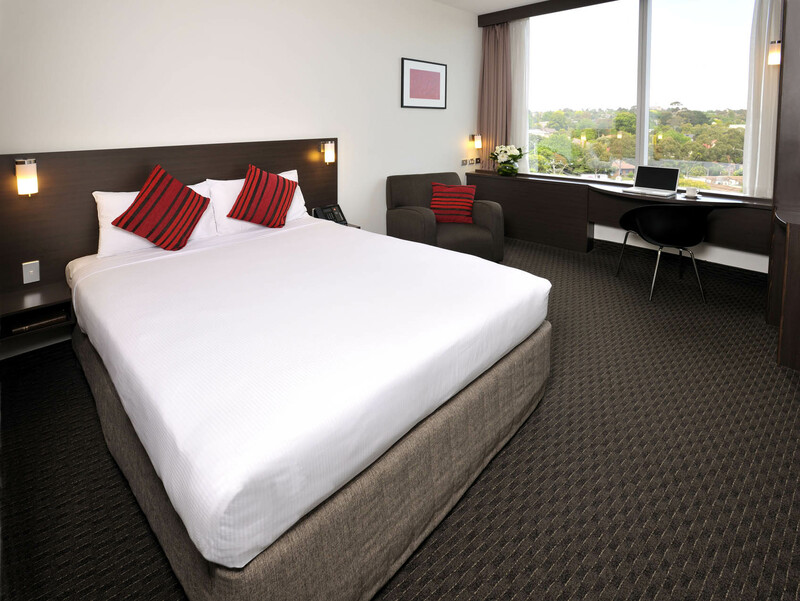 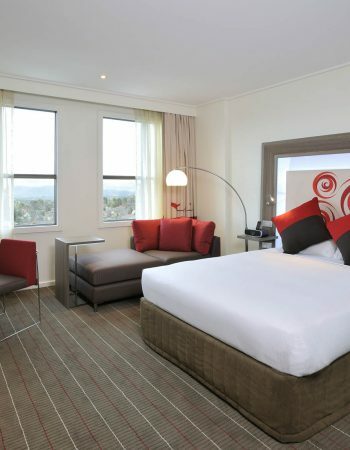 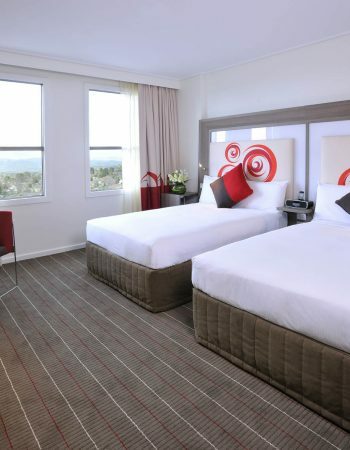 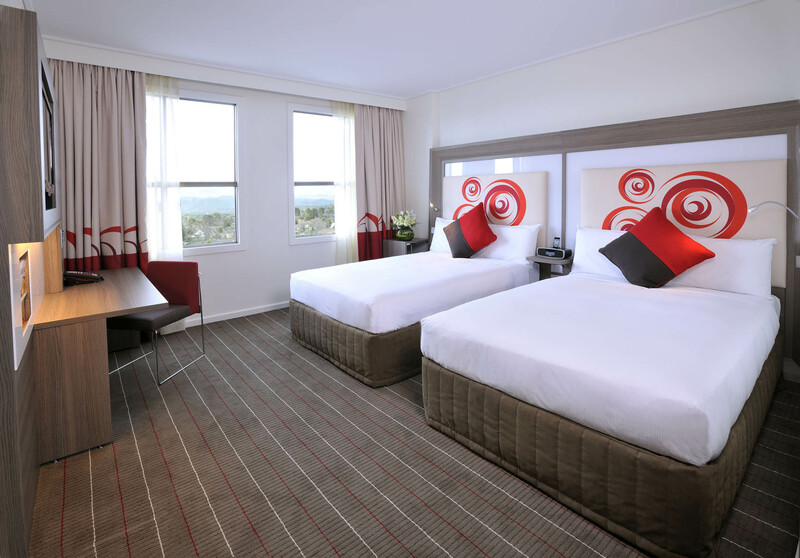 The hotel adjoins the popular Century City Walk, Glen Waverley’s entertainment and dining precinct. 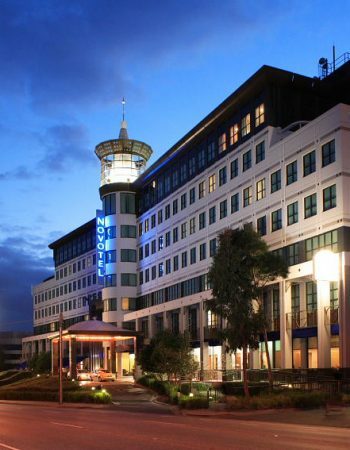 The complex features restaurants offering various cuisine, Strike Bowling and Village Cinemas. 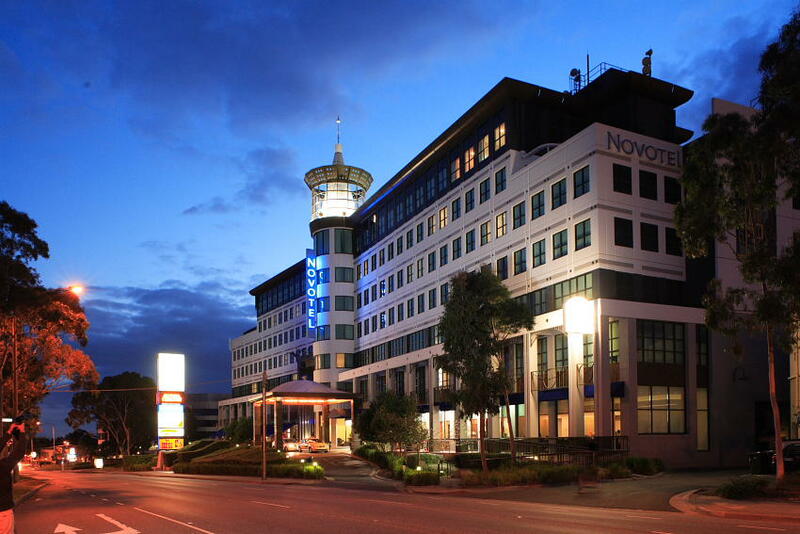 A number of major shopping retailers are also nearby. 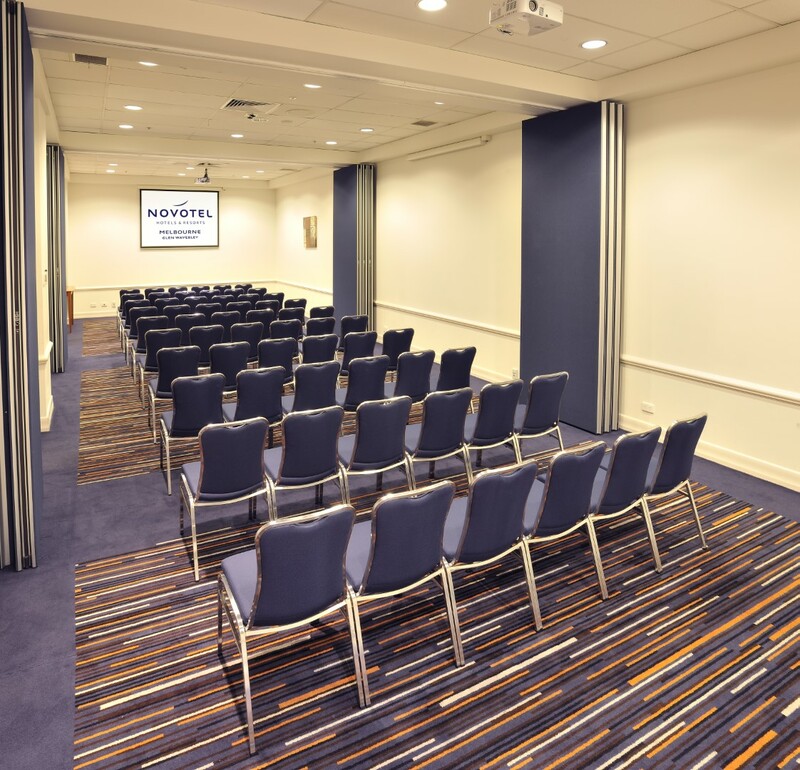 The Conference Centre offers 7 multi-purpose meeting rooms, catering for up to 200 people for dinner, 250 people theatre style or 300 people for a cocktail party.